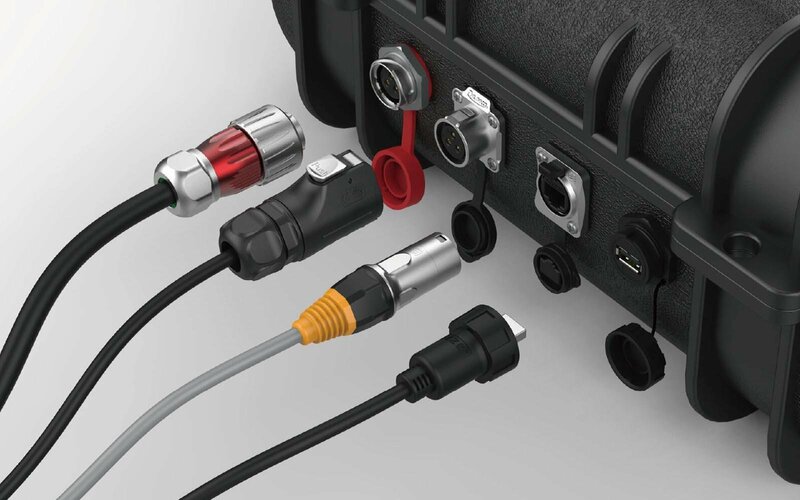 We are famous manufacturer of waterproof IP 67 industrial connectors more than 13 years in China. 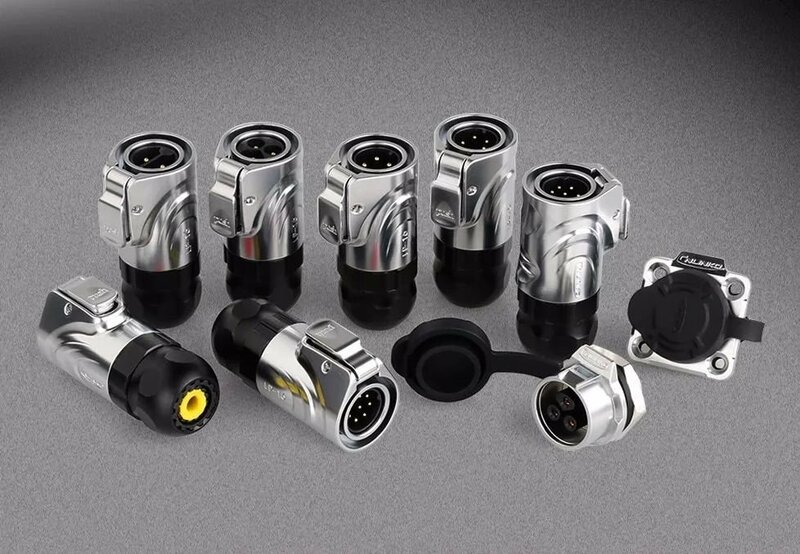 Much to our delight, our connectors have received much popularity since we have launched them to the market due to the special feature and unique design. 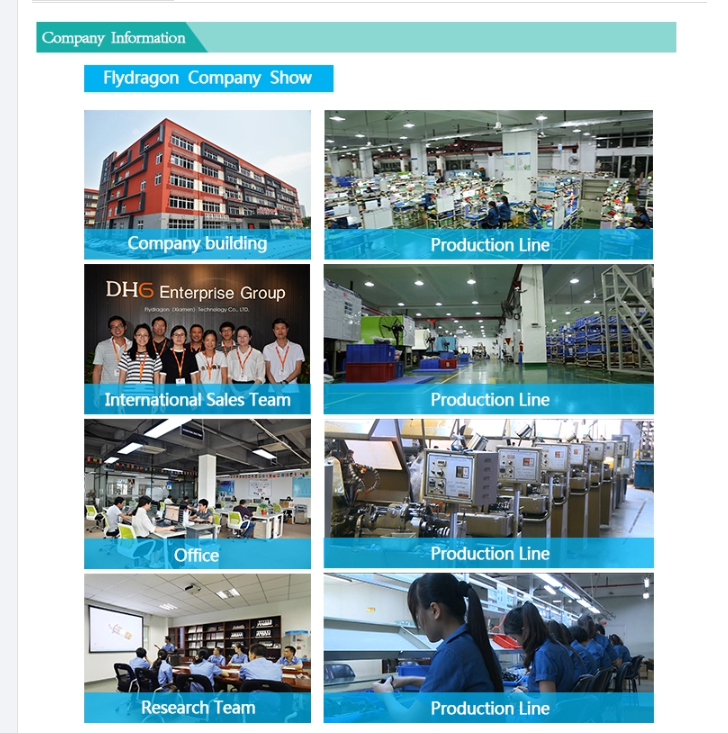 Moreover, we have established the long term partner relationship with the world's famous brand of our patent product LP series. 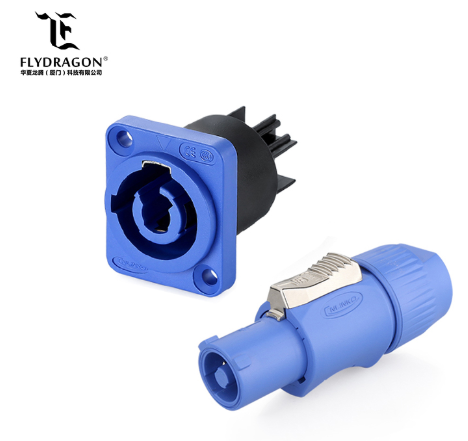 XMYF series is our popular products. Widely used in LED Display, LED lights, Stage Lighting etc. And it could be compatible with 90% of the market similar products.